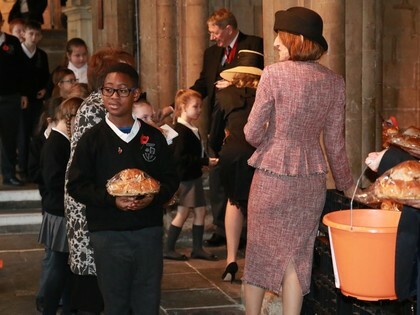 On Monday 12th November, a selection of students from Primary and Year 8 Secondary students attended the annual Society of Merchant Venturers (SMV) Charter Day at Bristol Cathedral. 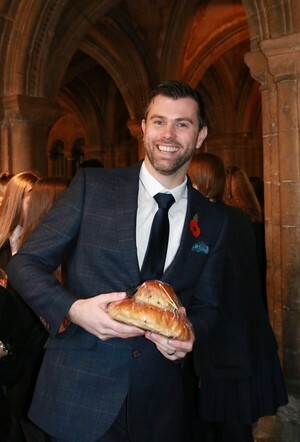 They represented the Academy incredibly well, enjoyed joining in with the choir during the ceremony and were delighted to receive a large sugared bun to take home and share with their family and friends. 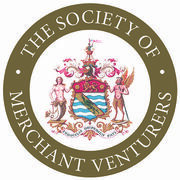 The Society of Merchant Venturers celebrates Charter Day each year on 10th November (or on the closest Monday after the 10th if the 10th falls on a weekend). Charter Day itself commemorates the granting of the Royal Charter by Edward VI in 1552 and endorsed by Charles I in 1639. On this day, the new Master of the Society for the ensuing year will also take office and be sworn in at Merchants’ Hall after the service in the Cathedral. 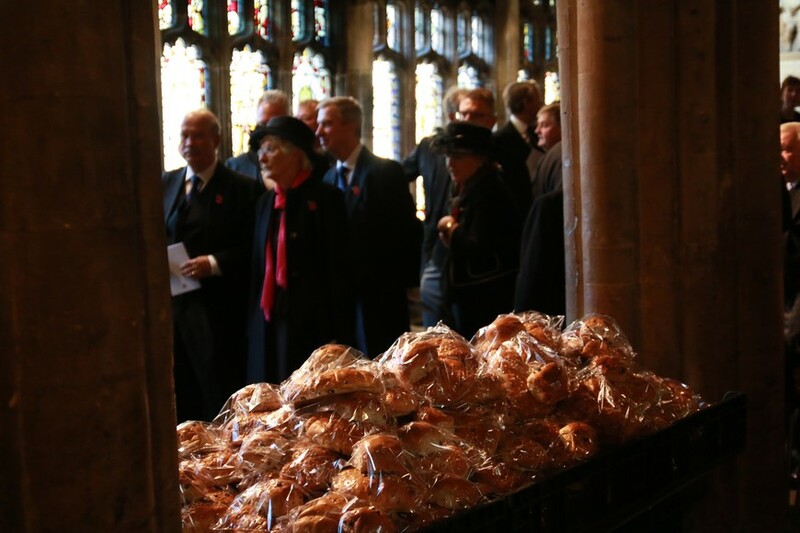 The custom of handing out buns and two shillings (10p) to the pupils of the Merchant Schools dates back in tradition. The ‘starver’ bun on the top, is there for pupils to eat to stave off hunger while the larger cake traditionally was there to be taken home.